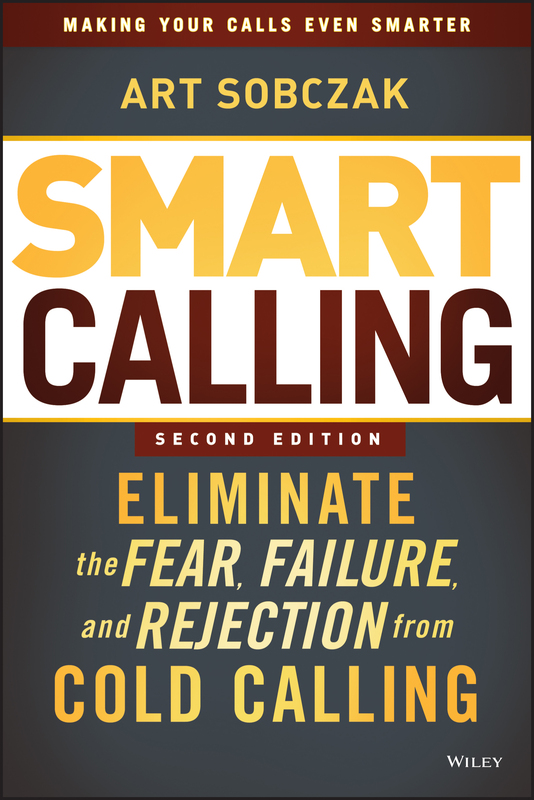 Today is the official release of "Smart Calling-Eliminate the Fear, Failure,and Rejection from Cold Calling." 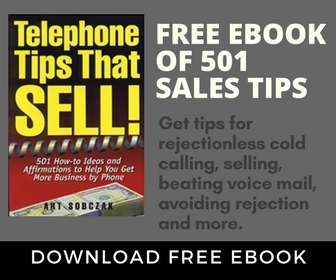 If you do any prospecting at all, this will flat out help you avoid the dumb cold calling mistakes that so many sales reps make, and show you exactly what to do and say instead to get success. 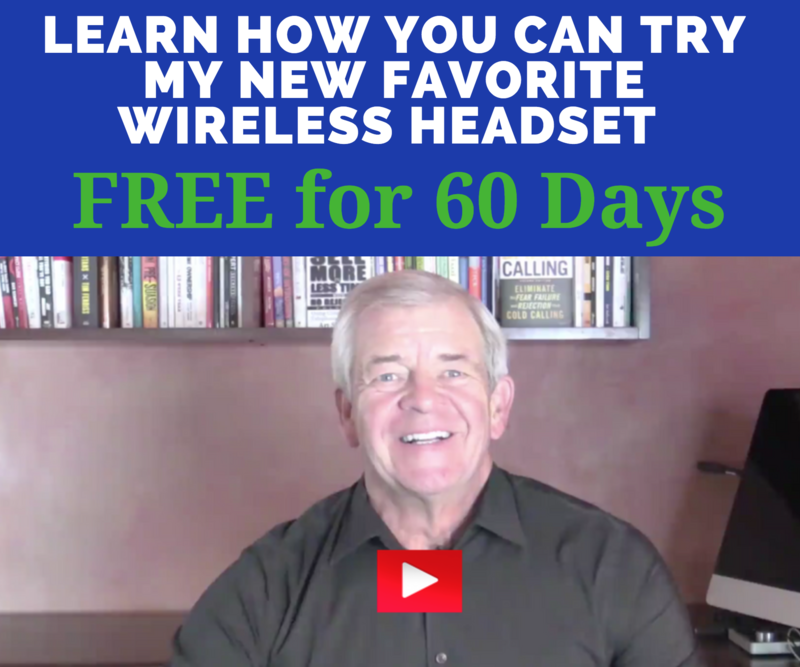 And, as part of the launch, we’ve partnered with other big-time sales experts to give, yes give bonuses that you can immediately redeem upon ordering. 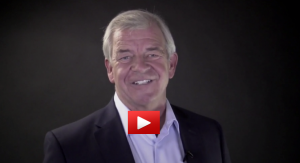 Zig Ziglar, Jim Meisenheimer, Jill Konrath, Bob Burg, Bob Bly and others all have valuable sales resources waiting for you. Really, this should be a no-brainer! The book is less than $15 at amazon. Go to the special info and ordering page to see book details, comments from those who have read it, the list of bonuses, and ordering options. 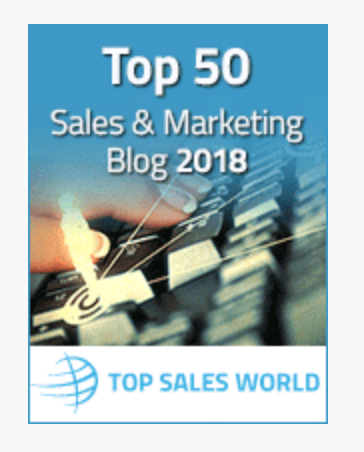 And, as I write this, I’m proud to say we have already hit #1 on amazon’s Bestsellers in Books in both the Sales, and Marketing categories, heading to the top in ALL of business books, and in the top 60 in ALL books.